Coding computer programs is one of the most valuable skills anyone can have. Written for children with little to no coding experience, Coding Games in Scratch guides children through building platform games, puzzles, racers, and 3-D action games. Schools have incorporated computer coding into their curriculum beginning as early as kindergarten to ensure students understand the languages and uses of computer coding. The step-by-step guide is simple and easy to follow with Minecraft-style pixel art. Children will learn essential coding skills while having fun and creating games to play with their friends. The many different styles and types of games are covered, such as classic and arcade games. 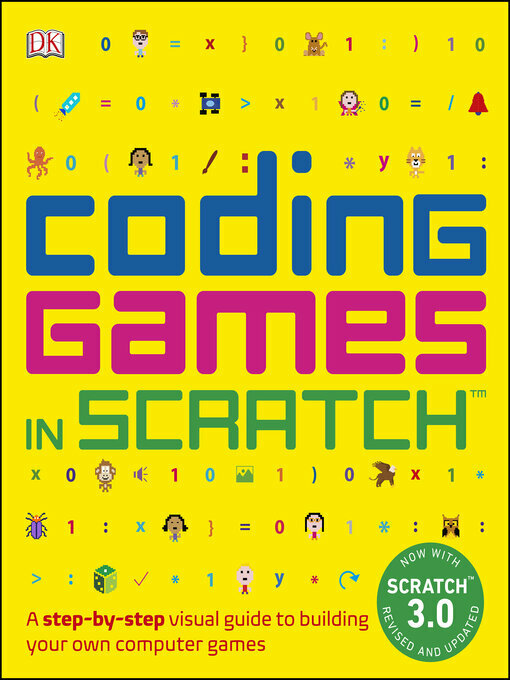 When people learn to code in Scratch, they learn important strategies for solving problems, designing projects, and communicating ideas. Coding Games in Scratch empowers children to be creative and to have fun while teaching them practical real-life skills.